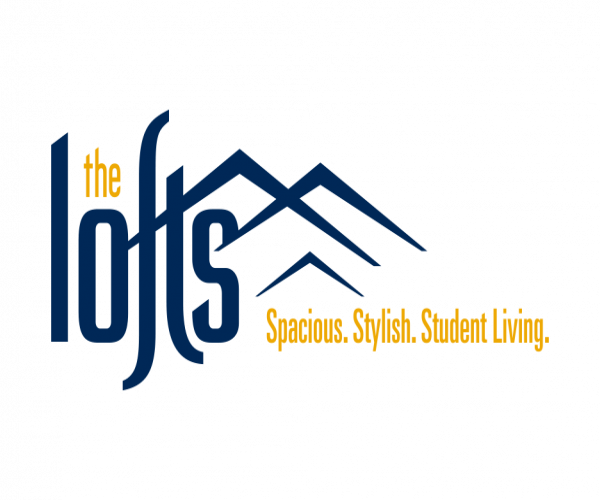 The Lofts offers 1-, 2-, 3-, and 4-bedroom apartments near WVU that are perfect for students! Located next to WVU’s Evansdale campus, our community has fully furnished lofts with all-inclusive rent. Our computer lab has free printing services for all your homework needs, and our shuttle to all three WVU campuses runs every 20 minutes, making it super easy to get to class. Unwinding after a long day is easy, too. The Lofts not only has a 24-hour fitness center with cardio and weight equipment, but we also have a swimming pool, a hot tub, and a club room with a pool table. Plus, we offer 24-hour emergency maintenance and on-site management, which ensures that any issues you might have are handled in a timely manner. Take a tour of this outstanding community, by contacting us today. After you’ve had a look around, we’re certain you’ll want to move with us to the top!